COLUMBIA WINS AGAIN; Leads Defender Into Newport by Over Eighteen Minutes. RUN WAS TWENTY-TWO MILES -- Cruise Is Ended. 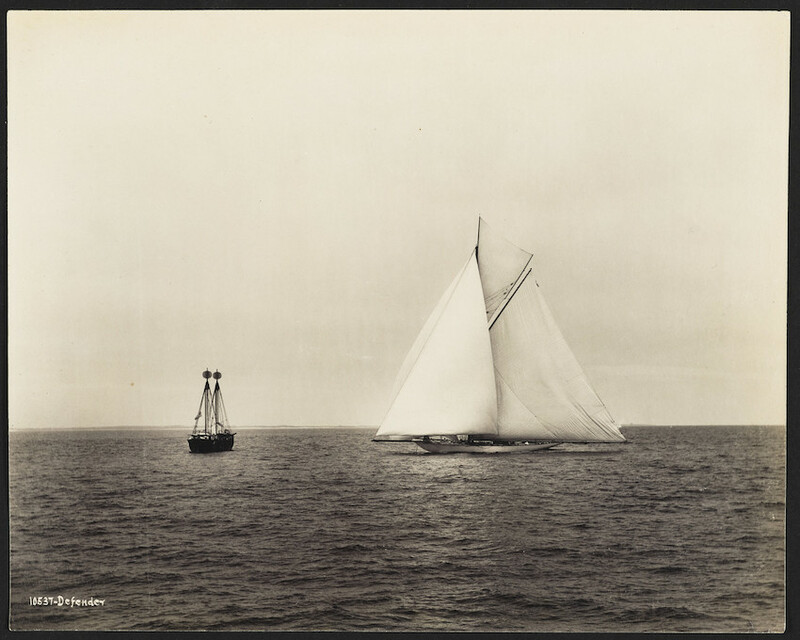 NEWPORT, Aug. 12.�The New York Yacht Club squadron is again at anchor in the harbor to-night, and so far as the club runs are concerned, the cruise of 1899 is over. The last run of twenty-two miles today, from New Bedford to this port, was not much of an improvement over yesterday's flukiness, for while the wind held on longer, the yachts ran into soft spots and five miles from the finish ,the entire fleet was becalmed for half an hour. The Columbia kept up her record of victories of the week; not only leading all the yachts over the line, but defeating the Defender 19 minutes and 4 seconds elapsed time.